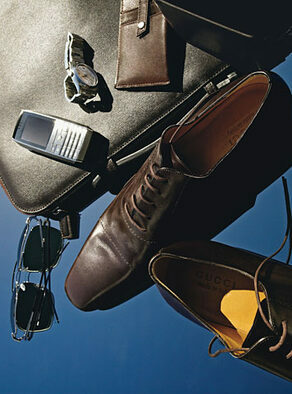 Men can often feel overwhelmed when shopping, as they have no idea where to start. Once we've met to discuss the items you need, as well as the requirements of your lifestyle, we can begin our shopping experience. I will control the shopping environment and communicate articulately with all sales assistants and help you to make the right decisions for your LIFESTYLE and BUDGET. Shopping can be both productive as well as enjoyable when you have the assistance of a personal stylist. 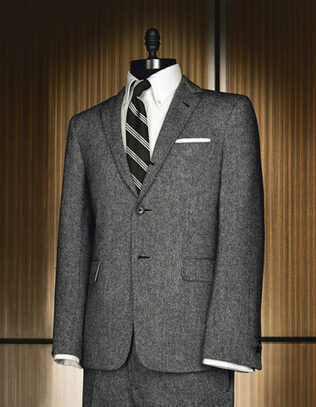 I also offer to shop solo choosing the clothing that best suits you. Once the choices have been made, I will arrange to meet with you either at your home or office so that we may go over the items chosen and discuss any alterations or changes that need to be made. How do you create the new look you desire? As I work with you from start to finish, empowering you with skills and tools needed to maintain your new look, your potential as a powerful yet stylish man, in a fast paced ultra modern world, will be realized. It may be an entire wardrobe of clothes that’s needed, a new fragrance, a new suit or hair cut. Whatever your requirement, a personal stylist is your solution.